Tenille began her athletic career at the age of seven when she discovered synchronized swimming. After ten years she had become one of the top athletes in Canada. Although Tenille left the sport to pursue her post-secondary education, the desire to be the best athlete she could be never left her. Synchro was only to be the foundation of her sport career. In 2005 Tenille was established in her career after having earned a Bachelor of Arts degree in Psychology, a Masters in Public Administration and traveling and working across the globe. That year she did her first sprint triathlon and won her age category. 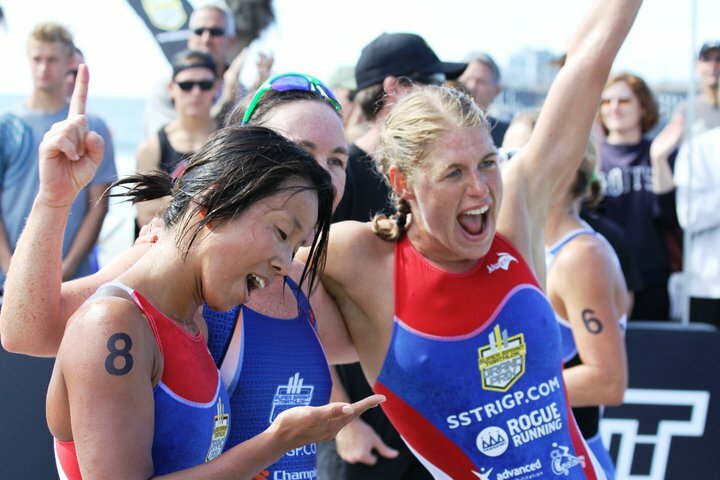 Later that summer she completed her first Olympic distance triathlon and won first overall woman. There was no turning back; Tenille was hooked by the sport. She received her elite card status in 2006. In five years Tenille has established herself as one of Canada's top Olympic distance triathletes. After leaving her employment with the Canadian Government in January of 2010, moving to Austin Texas, changing coaches and overcoming an injury, she had a breakthrough year. She uses her strength in the water and power on the bike to lead into the run. She is focused on Olympic distance triathlon and representing Canada on the world stage at this time but is excited about "going long". No matter what distance she races, it is the everyday mental and physical challenges that push her to grow as a triathlete and be the best athlete she can be. "Until Genki Bar I struggled with my pre-race nutrition and post-activity recovery. Gels or bars would spike my sugar levels and cause gastro-intestinal issues. With Genki Bar I have a steady source of energy and no stomach issues in both my intensity and long-distance triathlon training. After years of suffering, I am so happy to have finally found something that I can use reliably and confidently. Besides this, it tastes great and is packed with all that good stuff! Really, what more could you want in a bar?"